Long life and high filtration efficiency for low to medium dust loading applications. 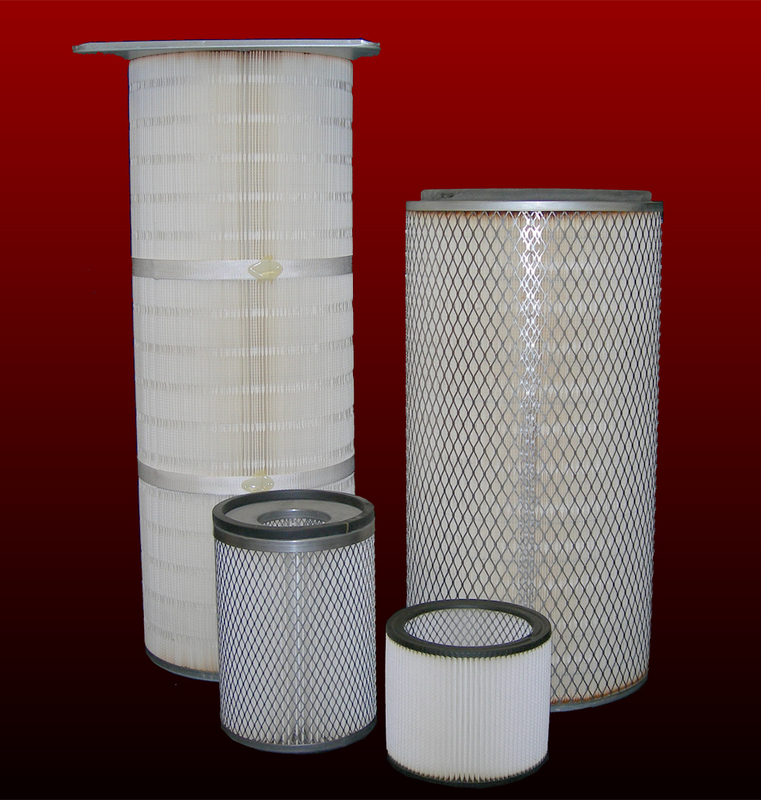 Recommended for a wide variety of filter applications. Good choice for dry, coarse particulate. Economical solution for operations with forced or cyclical filter replacement independent of pressure drop. 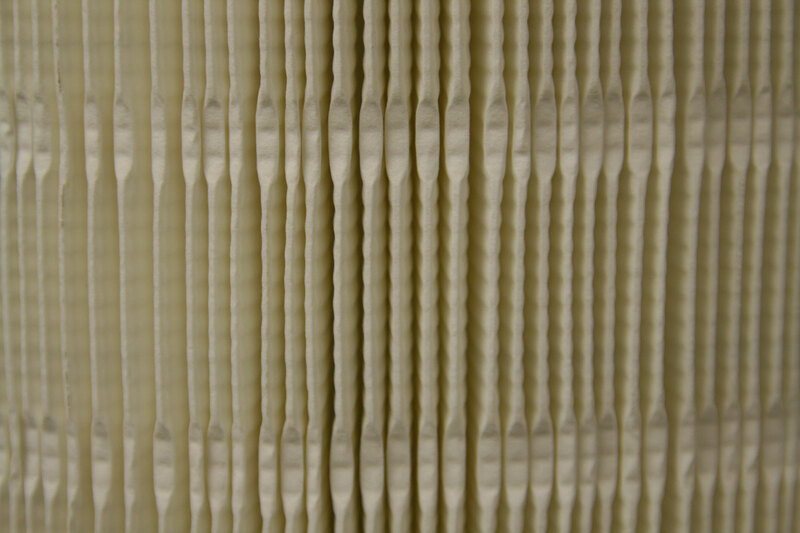 Media is pleated with our “pleat lock” design keeping the pleated paper evenly spaced to allow for improved airflow. Non washable – dry clean or vibrate/vacuum only. ALSO COMES IN FLAME RETARDANT (FR). The blended media offers a high efficiency, durability and performance. 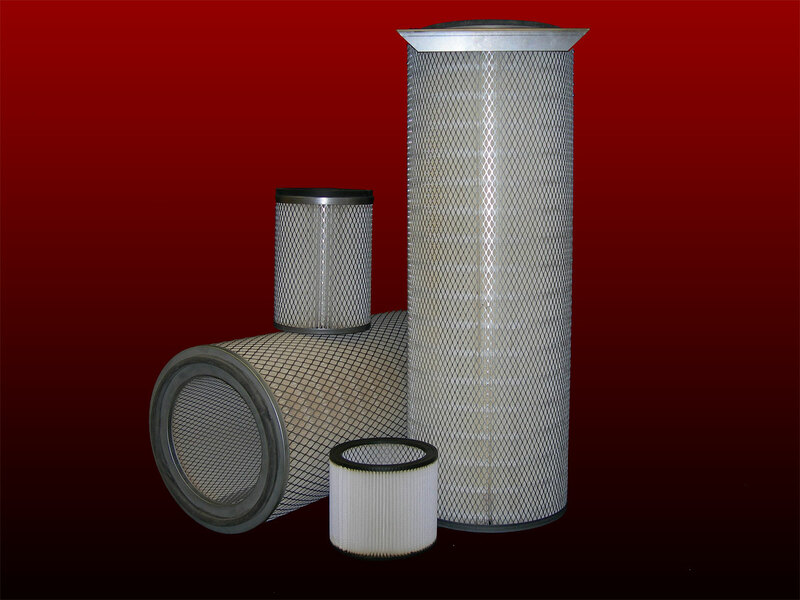 Enhanced filter life over traditional untreated 100% cellulose on applications requiring a sturdier, more humidity resistant media. 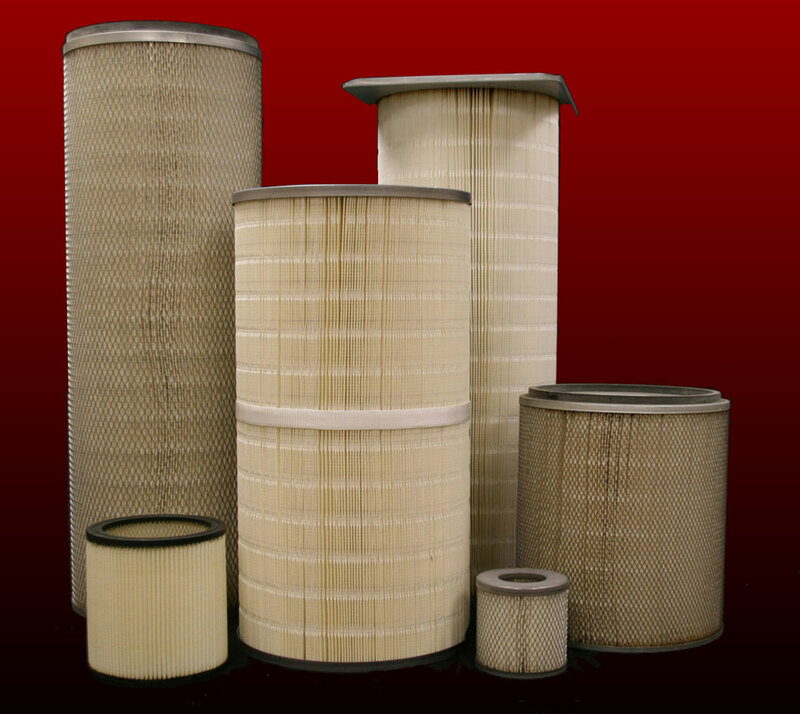 Blended media allows filters to maintain low airflow restriction in humid operating conditions resulting in reduced energy requirements and lower operating costs. Economical solution for operations with scheduled filter replacement independent to pressure drop. The most efficient and cost effective choice for most dust, fume and mist collection processes. Provides excellent surface loading and dust release capabilities. Maddocks pleat lock design is a special folding process where a lock is pleated into the media allowing the entire filter surface to be available. This technology prevents the paper from adhering to one another. This is particularly important if the process has any moisture during the application.